The view from a plane..
Again, some shots from my travels. I’ve done some editing, let me know what you think! Here’s the second one… I like this, though I think it may not be too everyone’s taste! I’m learning! 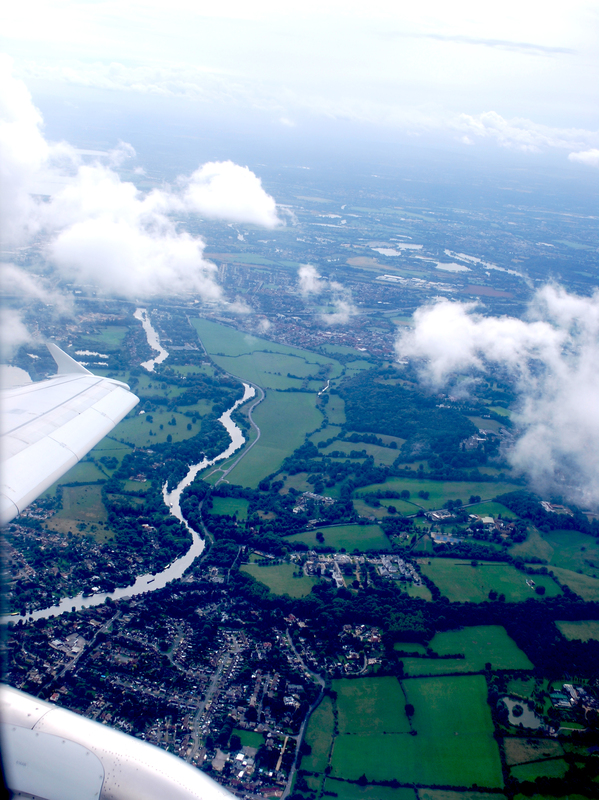 For anyone wondering, this was on route towards Canada, and just after taking off from a cloudy day in London,England. Cool pictures – especially the last one! it gives a good, clear image of what the ground looks like from the sky. 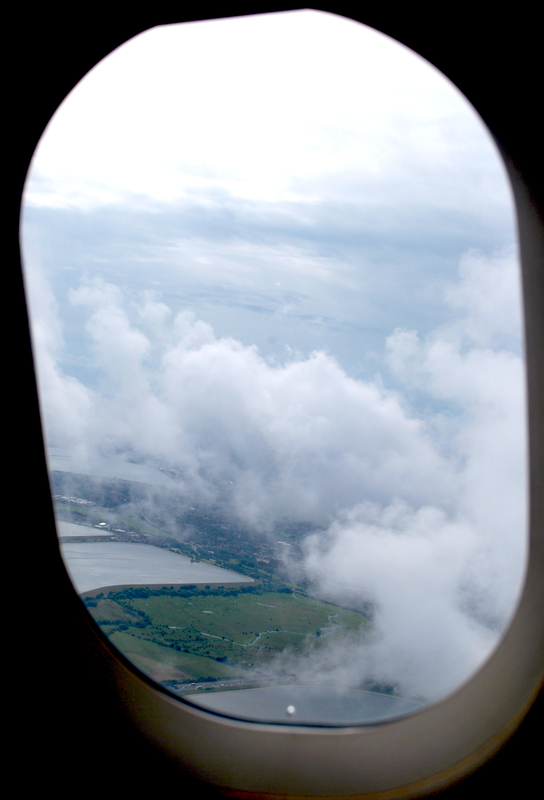 Flying in a plane is one of my absolute favorite things to do, I LOVE being up in the air! Thanks for sharing your images! Thanks Holly, yes I’m one of those people too, who LOVES flying! I’ve got more pics from holidays and travel so check them out when you get a moment. Thanks for stopping by!